The Arm Treasure Data Console gives you a comprehensive view of your account, including information about integrations, databases and tables, jobs, scheduled queries, and resource utilization. You can also manage TD account users, and create new queries and workflows. The TD Console implements the same functions provided by TD Toolbelt, which is accessed from a command line interface, and provides a user friendly interface that enables you to move through various features of the Treasure Data platform. In the preceding image and in all the following images shown in this article, Audience Studio, including a view of Master Segments, is viewable and accessible only to TD customers who have purchased the feature. You can view Treasure Data Integrations that enable you to import data into Treasure Data or export data from Treasure Data. You can select an integration and immediately begin configuring using user-friendly panes. Configuring the integration is a two-phase process. 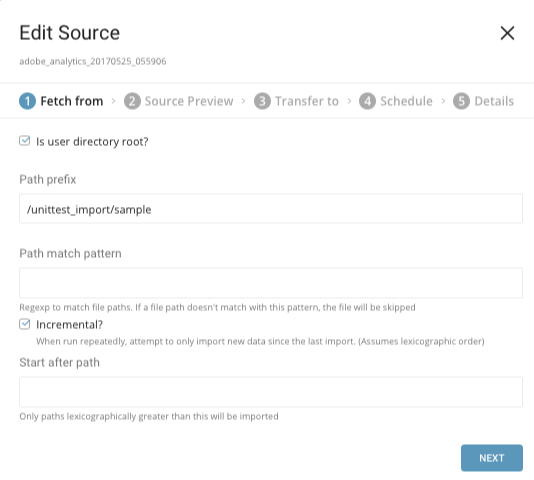 You first provide credentials to authenticate the connection and then you complete configuration by providing specifics about the data, and schedule for data activity. 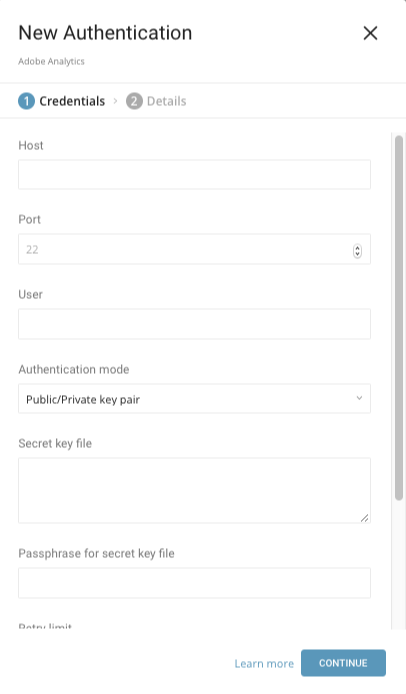 After you authenticate an integration, you can use search and filters to quickly locate your configured connections on the “Authentications” page. Filter by owner or integration type (for example, you can click to see all Facebook connections in your account). Visit the Console’s Data Workbench > Databases page. Each database can own any number of tables. Search and click on the ‘sample_db’ dataset to see a list of sample tables. Click on a table name to view the contents of the table. Visit the jobs page to get a list of jobs. You can filter your view of jobs by status: ‘SUCCESS’, ‘ERROR’, ‘RUNNING’, ‘KILLED’, and `QUEUED. Click on one of the job numbers to view the job details page. Click on any of the databases a job refers to, in order to view referenced database. Click on a job ID to go to the job details page. The job details page shows basic information about the job and the original query. The page also provides information about the job’s output. View this page to see exactly how the job performed. You can use this page to identify and analyze any error that might have occurred. Visit the Data Workbench > Queries to create a new query or define a new scheduled query. You can also specify a target to write the query output result to. On the Workflows page, you can view scheduled runs and workflows. Click on a schedule to view the run history. You can view schedule information, the workflow and queries associated with the schedule, and a list of all the jobs that originated from the query. You can create workflows to manage your incoming data or to prepare data to be exported. The utilization page summarizes the utilization of the allocated computation cores as well as the total number of records, the total compressed size, and number of queries issues. You must be an admin to view the utilization dashboard. You can view your profile. If you are an Owner or Admin, you can click Teams to view the profiles of users in an account. You can click Admin to view and specify access control for your account. There can only be one account owner for each account. There can be multiple users granted administrator access or granted restricted access. Various other roles, lower than administrator, are defined. Refer to the article Access Control for a summary of the permissions associated with each role. The article also includes information about API keys and IP whitelists.